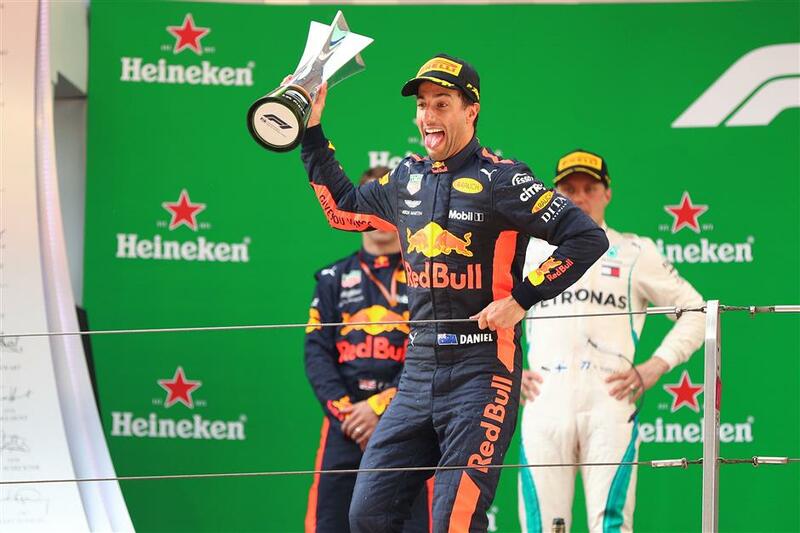 Red Bull’s Daniel Ricciardo won a sensational Chinese Grand Prix in thrilling style on Sunday when he stormed through the field from sixth place after taking on fresh tyres under a safety car. 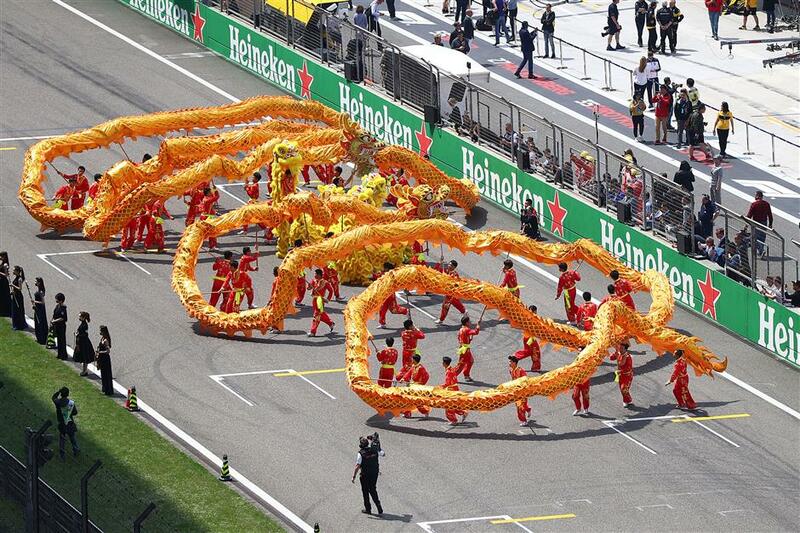 The Australian, who only made it into qualifying with seconds to spare after his blown engine had to be rebuilt, took the lead with just 10 laps to go in Shanghai when he charged past race leader Valtteri Bottas, who finished second in a Mercedes. Kimi Raikkonen was third for Ferrari. 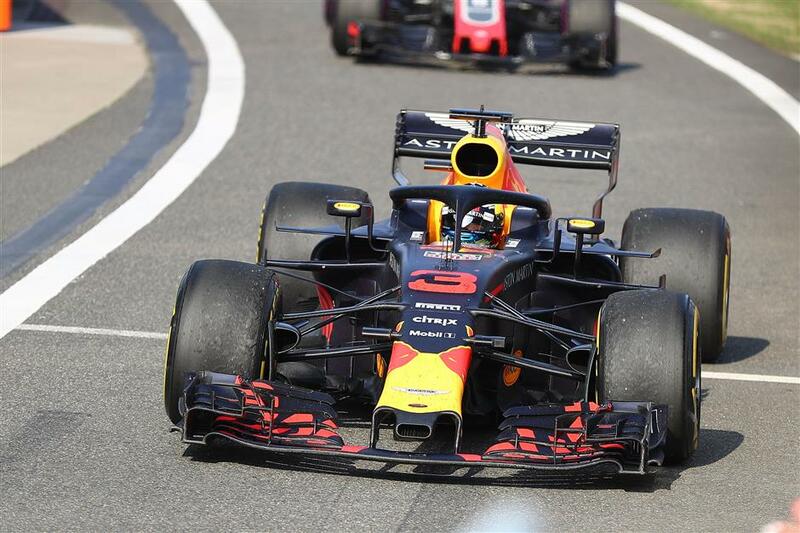 Championship leader Sebastian Vettel, who led from pole until the first set of tyre stops, dropped back to finish eighth after colliding with Max Verstappen, who was penalized 10 seconds for hitting the German. 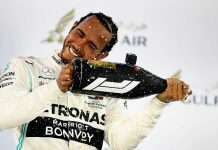 Defending world champion Lewis Hamilton crossed the line fifth behind Verstappen but was promoted to fourth after the Dutchman’s penalty was applied.